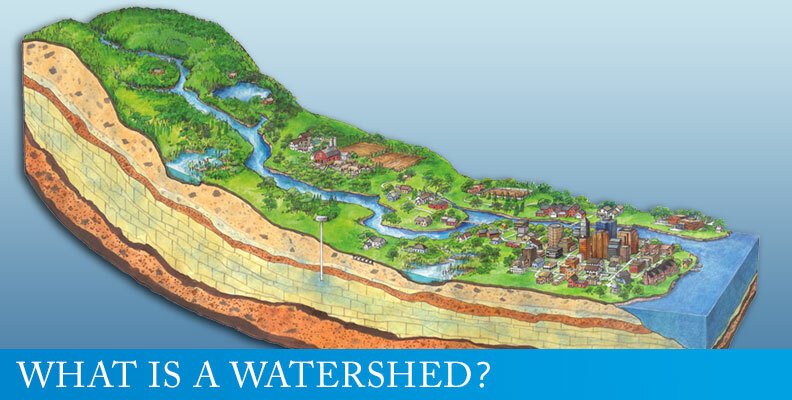 How Does Water Move in the Watershed? 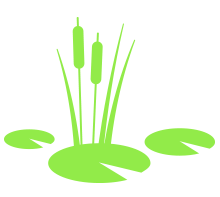 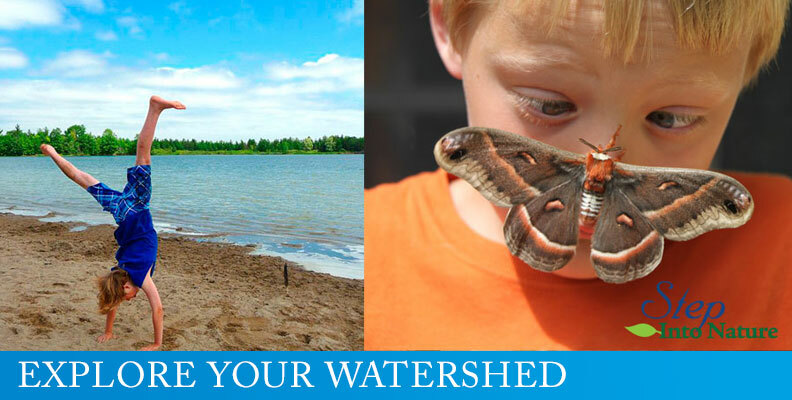 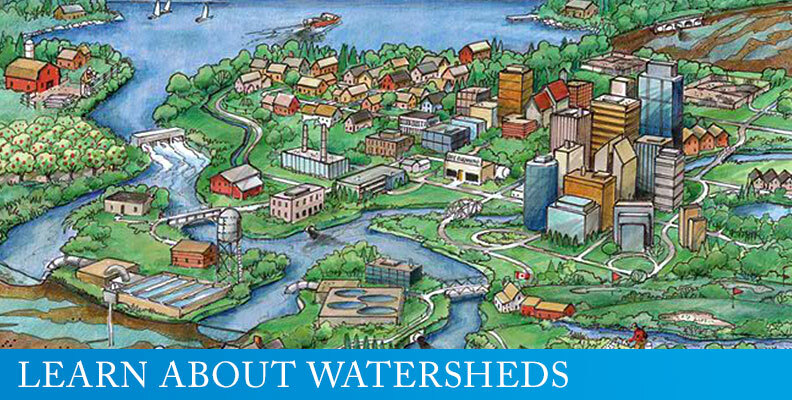 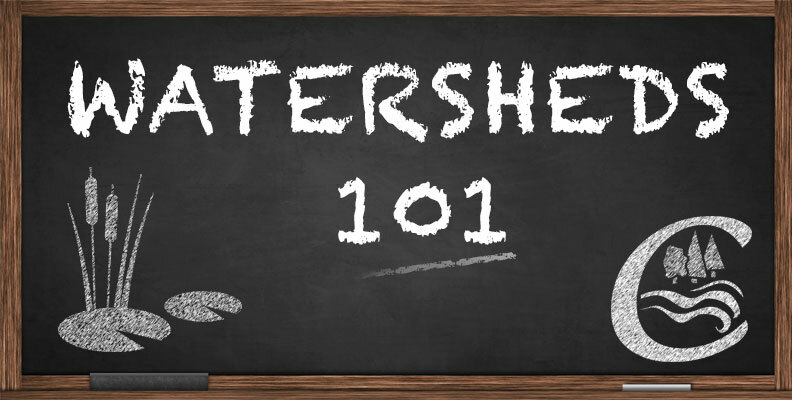 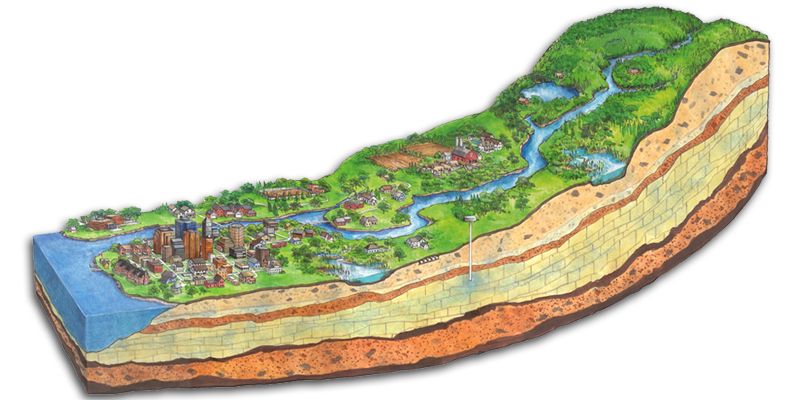 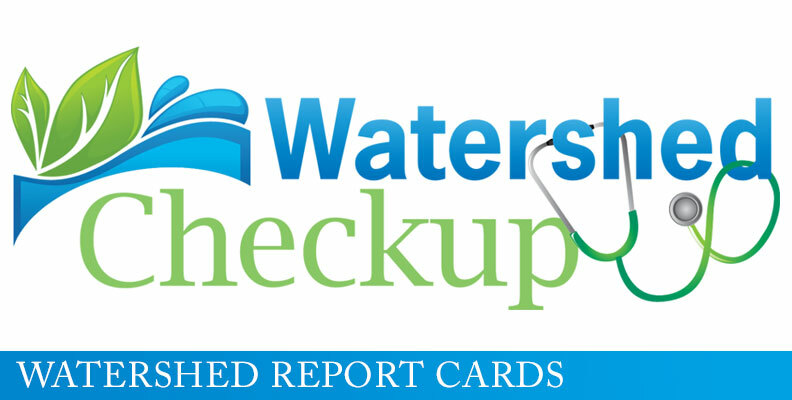 A collection of Watershed Tools and Resources. 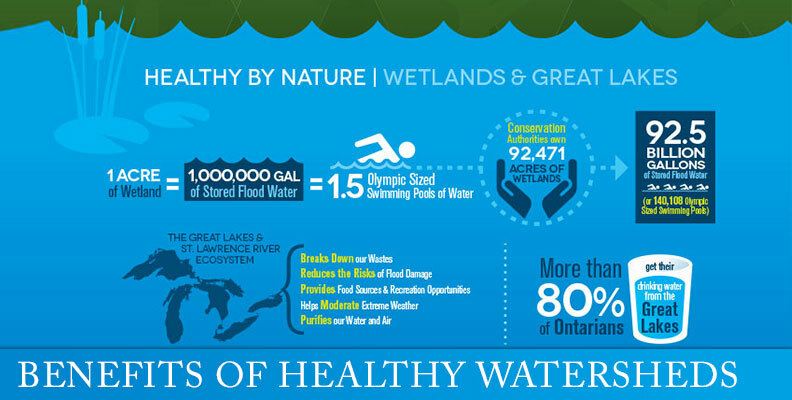 We live in the Great Lakes watershed. 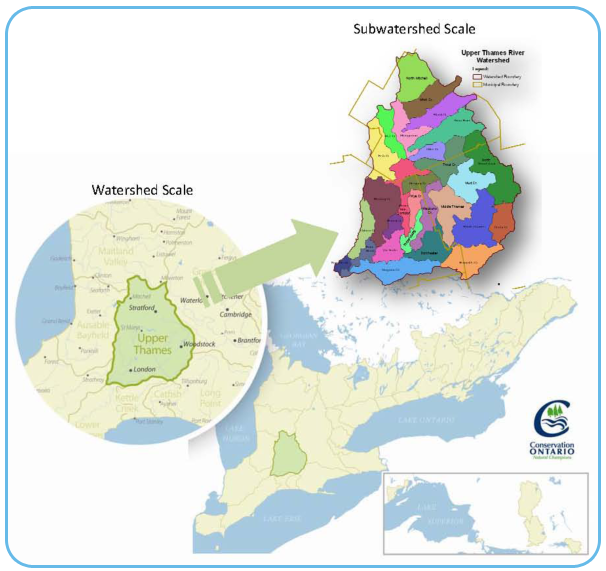 Within this larger watershed are a number smaller watersheds managed by Ontario’s 36 Conservation Authorities.Today, Conservation Authorities deliver programs and services that protect Ontario’s watersheds, ensure healthy Great Lakes, help us to adapt to climate change, manage the impacts of flooding, and protect important sources of drinking water for Ontario’s more than 13 million residents.